It is called Twin Rocks because from the surface, the rock formation looks like two separated small islands. They are actually connected underwater. Located on the North side of Miniloc island, near the famous Small Lagoo, this great dive site slopes from 13-21m and has a rich sandy bottom. This sandy area is inhabited by numerous blue spotted sting rays and ribbon tails. 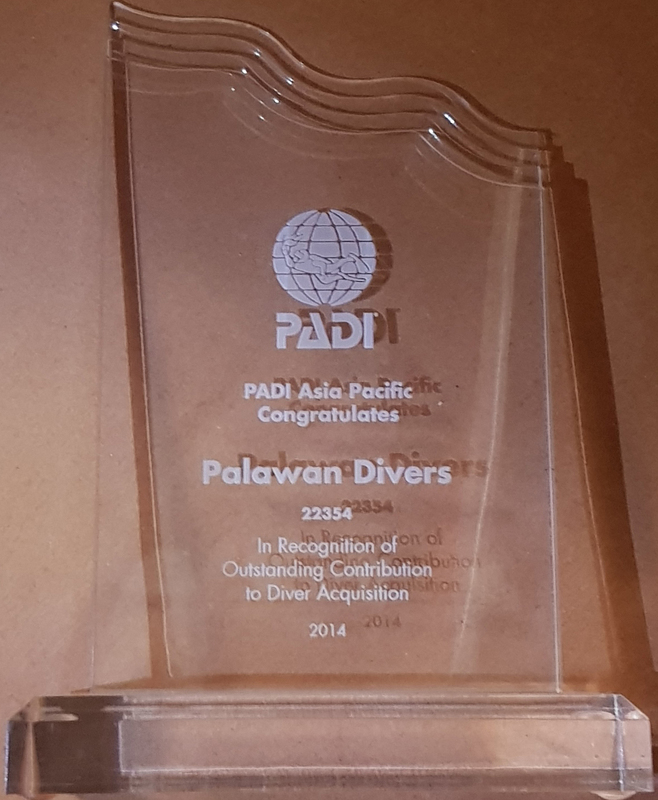 That’s why Twin Rocks has been nicknamed the “Stingray Airport” by the Palawan Divers team. Twin Rocks houses some tremendous and original rock formations such as a natural cavern and a beautiful swim through. It is also characterized by a profusion of table corals, sea whips and sponges. From December to March, Twin Rocks is the best dive site in El Nido to spot Ghost Pipefish. They are find in coral reef or muddy bottom, changing color and shape to minimize visibility. Our experienced divemasters and instructors know where to find the famous Ornate or Harlequin Ghost Pipefish. 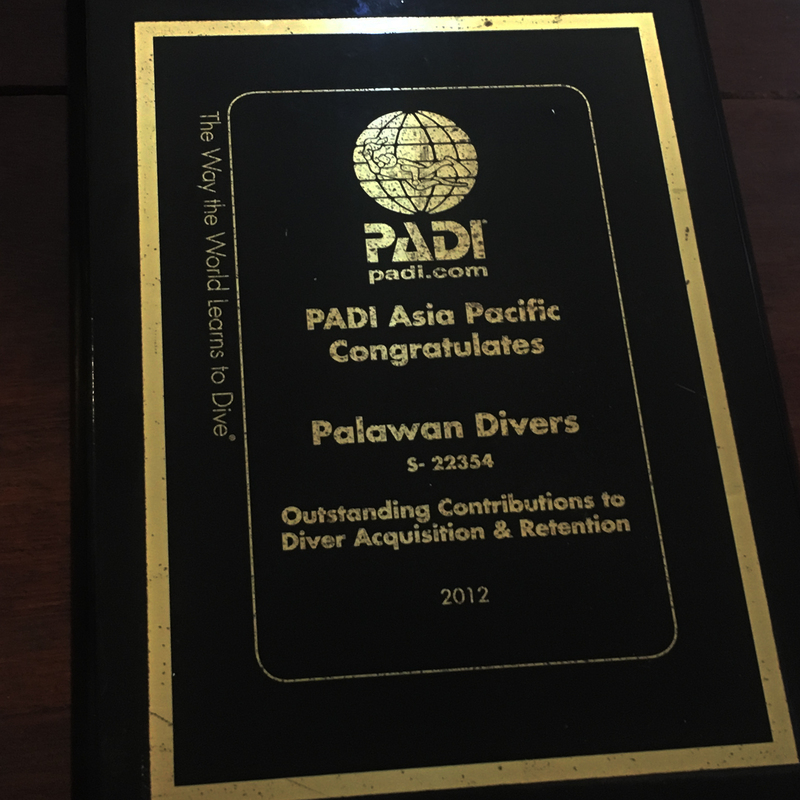 Twin Rocks is one of our best dive sites in El Nido for a good reason: There has to be something in it for everyone! From beginners and students to very experienced divers will find out more in Twin Rocks.